This is the DMC building. The building is labeled DGAC because the DMC is part of the DGAC. 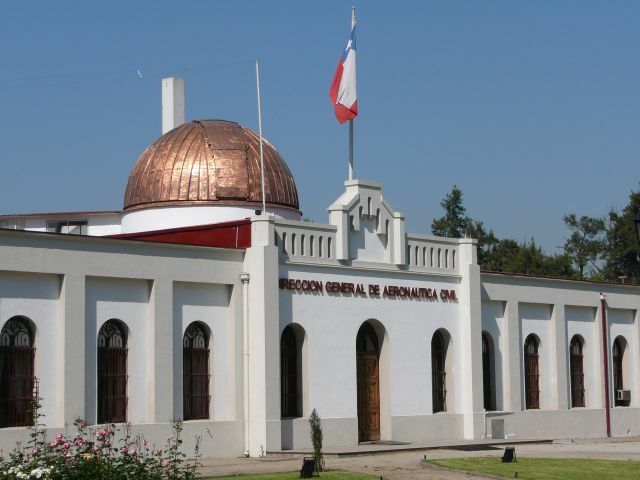 This was (I believe) the first observatory in Chile. Chile is now home to the world's best observatory, so this building has been "repurposed".